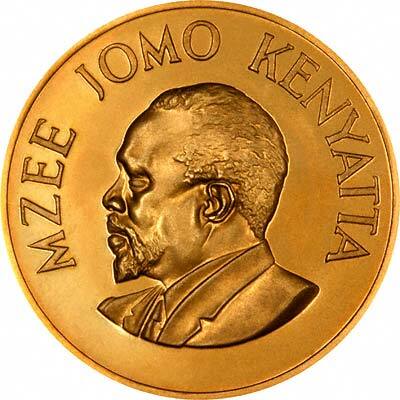 Founding president and liberation struggle icon Jomo Kenyatta led Kenya from independence in 1963 until his death in 1978, when President Daniel Toroitich Arap Moi took power in a constitutional succession. The country was a de facto one-party state from 1969 until 1982 when the ruling Kenya African National Union (KANU) made itself the sole legal party in Kenya. Moi acceded to internal and external pressure for political liberalization in late 1991. The ethnically fractured opposition failed to dislodge KANU from power in elections in 1992 and 1997, which were marred by violence and fraud, but are viewed as having generally reflected the will of the Kenyan people. President Moi stepped down in December of 2002 following fair and peaceful elections. Mwai Kibaki, running as the candidate of the multiethnic, united opposition group, the National Rainbow Coalition, defeated KANU candidate Uhuru Kenyatta and assumed the presidency following a campaign centered on an anticorruption platform. 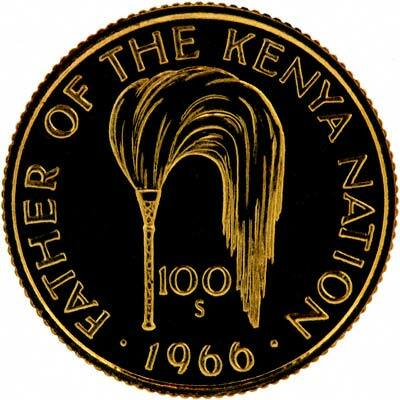 Kenya only issued its own coins for the first time in 1966, and its gold coins are commemorative pieces. 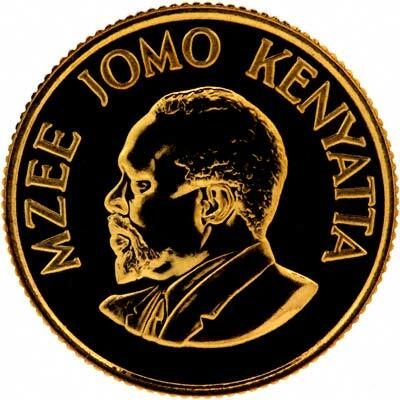 The 1966 issue was to commemorate the 75th anniversary of President Jomo Kenyatta's birth. 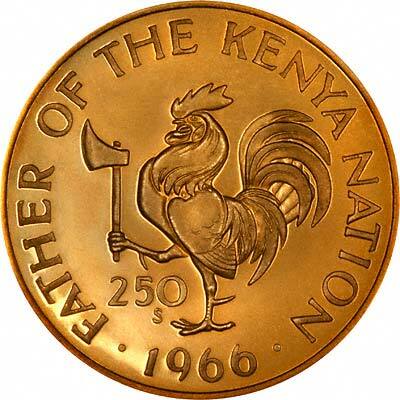 For silver and base metal coins of Kenya, please look at our original Chard Coins website.